Four members of a family charged Tuesday with a notorious, execution-style massacre of eight people in Ohio spent at least six months living in Alaska starting last summer. At the time they told Cincinnati Enquirer reporters they'd moved more than 4,000 miles from Pike County, Ohio, to a mobile home north of Kenai to escape unfair speculation that they were involved in the murders. But on Tuesday the Wagner family — father Billy, mother Angela and sons Jack and George — were arrested on charges that they killed eight people on one day in April 2016 in a small town in southern Ohio. Most of the victims were killed in their sleep. 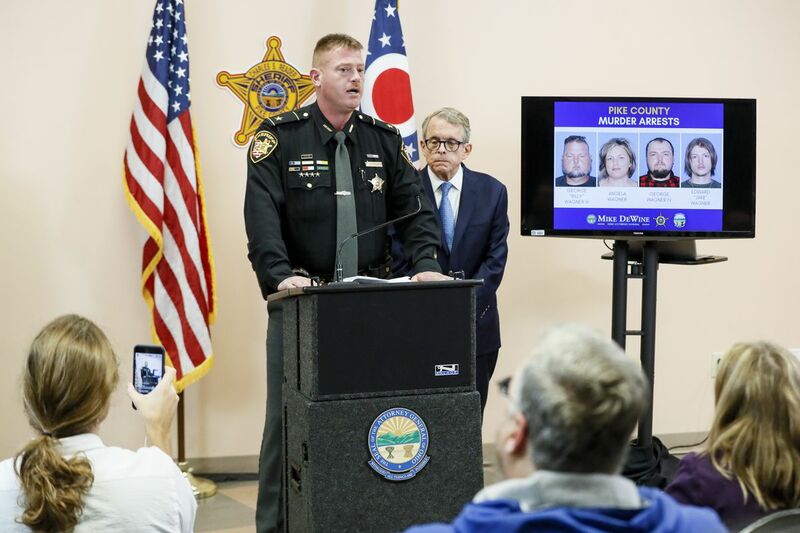 In a news conference in Ohio on Tuesday, Ohio attorney general and governor-elect Mike DeWine said detectives working on the case spent "some very significant time in Alaska" during the two-year murder probe. Police haven't detailed a motive but said the Wagner family wanted to "wipe out" another family, people they knew well, for reasons involving a child custody dispute. Authorities have described the case as the largest, most complex investigation in Ohio history. The Wagner family first vacationed in Alaska because they were friends with the pastor of a Resurrection Bay Baptist Church in Seward, the Cincinnati Enquirer reported. "They're just good country people," pastor Kelly Cinereski told the Dayton Daily News of Dayton, Ohio. During the spring of 2017, they vacationed in Alaska while authorities in Ohio searched their farmhouse, news reports said at the time. 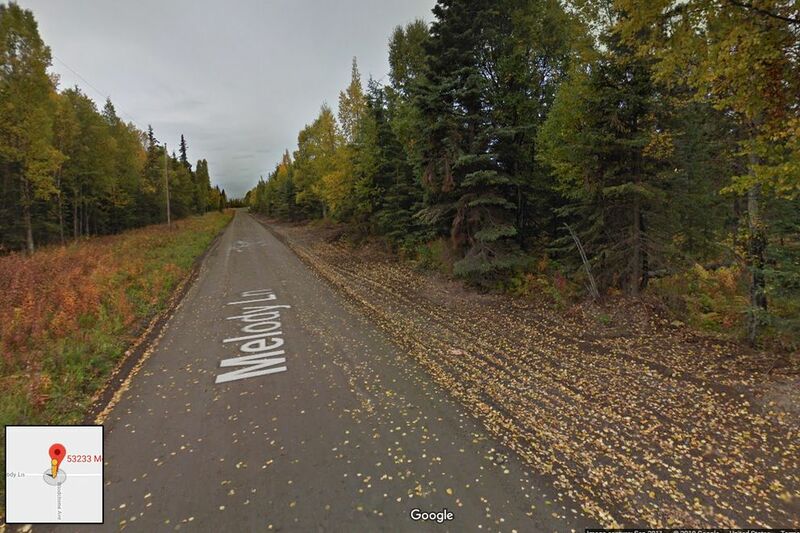 Then they sold the farm, packed their belongings into a horse trailer and flatbed truck and drove north, moving into a into a double-wide trailer converted into a larger home on Melody Lane, a rural road off the Kenai Spur Highway north of town. A real estate listing for the property described it as offering "privacy with a big backyard." One of the sons, Jake Wagner, told the Cincinnati Enquirer that the family had moved, in part, to offer a "better environment" to his daughter. The girl's mother was one of the victims of the slayings. But the rumors "followed us here," Wagner told the reporter. It's not clear whether they worked while in Kenai. Locals said they kept a very low-profile. Public records show the Wagners had a few minor interactions with Alaska authorities as they began to cement their life in their new home. Mother Angela Wagner registered to vote in Alaska on July 3. So did father George "Billy" Wagner. Later that summer he was fined for not having enough life jackets onboard a boat. He paid the fine. One of the sons, Edward "Jake" Wagner, applied for a fishing and hunting license around the same time. Jake Wagner got a minor speeding ticket in Kenai in January. Other than the speeding ticket, Kenai police said they had no interactions with the Wagners, said chief David Ross. The family moved back to Ohio in the spring of 2018, DeWine said at the press conference. The Kenai Police Department and Alaska State Troopers both said they were not involved in the investigation and arrests. Kenai-area residents said the Wagners drew little attention on the Peninsula. The Wagner family's presence didn't really make waves in Kenai, even after authorities in Ohio put out a press release asking for tips about the family in relation to the slayings, said Will Morrow, who was then the editor of the Peninsula Clarion newspaper. Stacy Oliva, who lives in Nikiski, said a visiting relative had been spooked out of staying alone at their guest house in the area when she saw something on social media about a family "on the lam from Ohio" and wanted in a murder case. But that was about it, she said. The case was discussed on some local Facebook crime-watching groups. But to some people in Kenai, the family's story didn't seem unusual. One Melody Lane neighbor, Brad Conklin, told the newspaper the family told him they'd moved up to Alaska to find work, and start a new life.